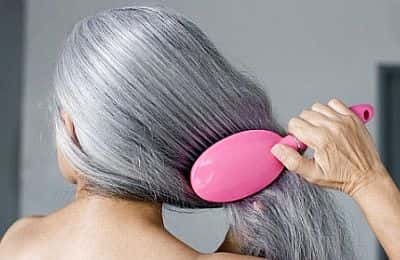 Here are some Interesting Facts About Gray Hair that you might not know. Scientists are not exactly sure why, but ethnicity makes a difference when it comes to going gray. Caucasian people tend to go gray earlier. People with red hair are likely to go gray sooner than those with other hair colours. Grey hair has a faster average growth rate than hair with pigment. This is related to hair thickness as well as other factors (Eur J Dermatol, 14: 28–32, 2004). The most common cause of gray hair is aging, however it is not the only cause. Genetics play a role as well. 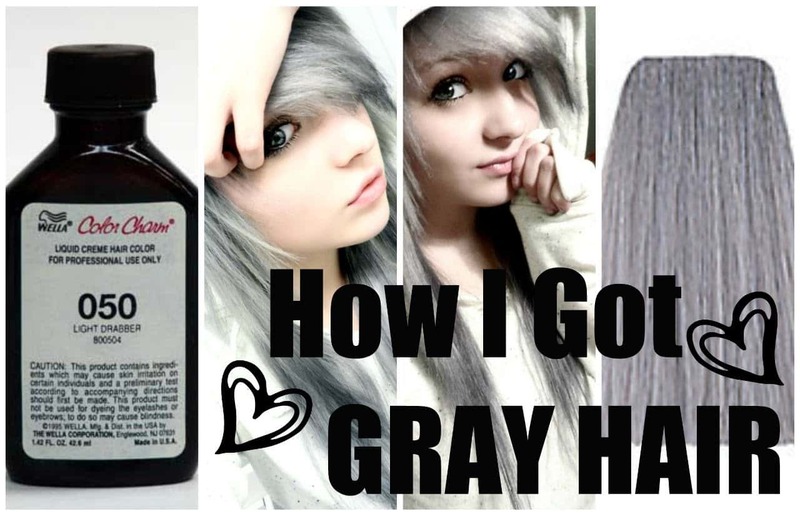 If your parents hair turned gray early then it's likely that yours will as well. Shades of gray vary from light to dark. This is because of the amount of colour pigment that has been lost. Gray hair has a reduced amount of pigment and white hair has none at all.